Miho Takarada is an associate attorney at Van Voorhis & Sosna LLP. Ms. Takarada attended McGeorge School of Law, from which she received her J.D. She was admitted to the State Bar of California in 1999. She focuses on all aspects of family law, including dissolutions, child custody, and child and spousal support. She has been exclusively practicing family law since 2008. 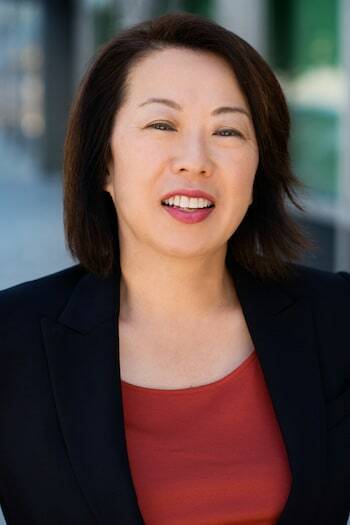 Although Ms. Takarada is currently practicing family law, she has also gained experience in corporate law while working in a law firm in Tokyo, Japan shortly after obtaining her J.D. Originally from Tokyo, Japan, Ms. Takarada was raised in the Bay Area since the age of six. She is also a native speaker of Japanese and can assist clients who speak Japanese. In her personal time, Ms. Takarada enjoys spending time with her son and family.